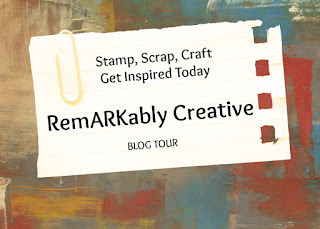 I am so excited for today’s blog hop! I thought it was a good opportunity to showcase the Charming Cafe bundle. 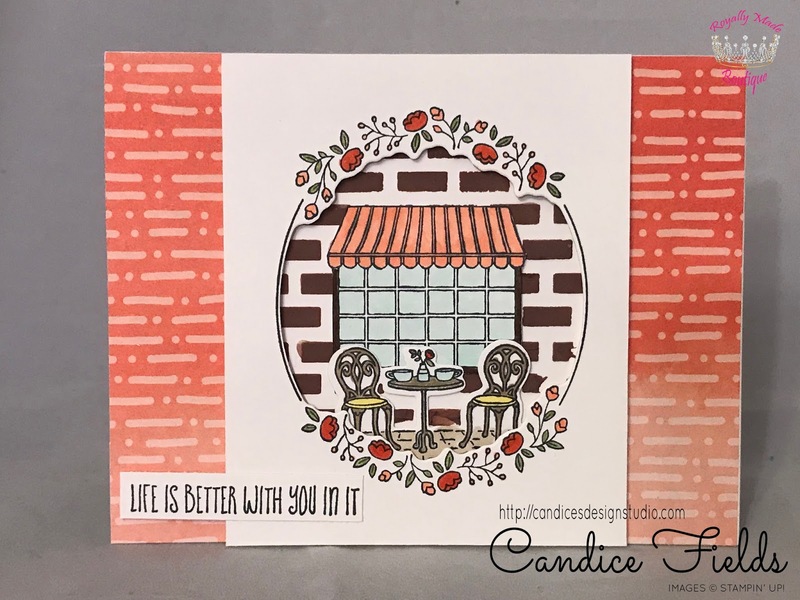 This is such an adorable bundle that reminds me of a sidewalk cafe in Paris. I used the brick stencil to create some texture. I love that is gives you the impression of really being outside. I just love how this turned out! Gorgeous! I may now have to add this to my NEED list. Thanks for the inspiration. 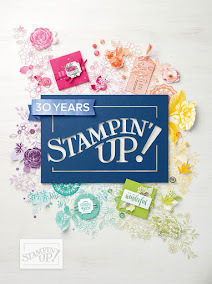 Such a great way to use this stamp set. Cute little cafe scenery! Oh I love this bundle!! Such a great card. Your card is beautiful, Candice! I love it!